Please, allow 4-5 weeks for your order to be manufactured. Remember that you are purchasing a totally Made-To-Order product which is not produced in advance, every part of it will be hand-crafted, exclusively for you . 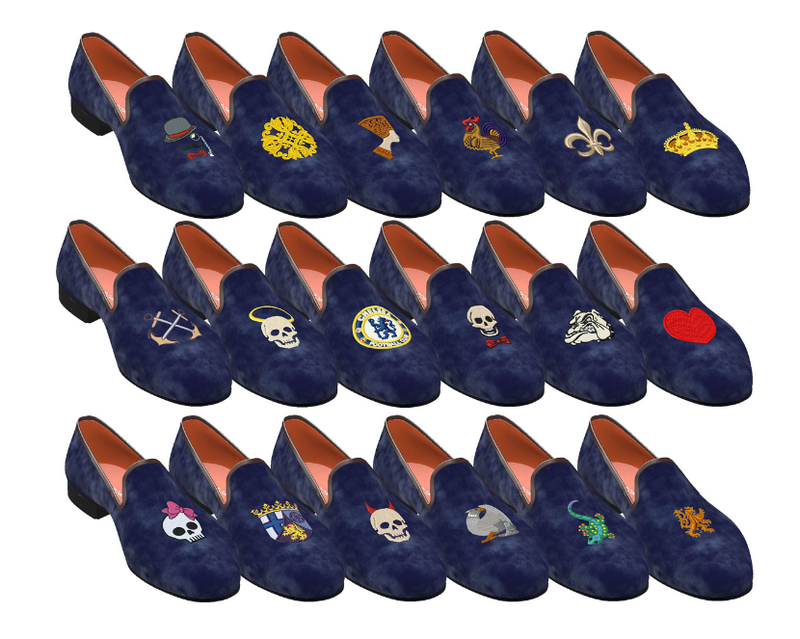 It’s worth highlighting we have a vast selection of motifs and personal initial monograms that can be embroidered into the front or side of your tuxedo slippers.